Academic freedom commonly means the freedom of professors to teach, research and publish, to criticize and help determine the policies of their institutions, and to address public issues as citizens without fear of institutional penalties. Acadia University is located in Wolfville, NS. In 1828, the Baptist Education Society of Nova Scotia founded Horton Academy in Horton [Wolfville], NS. Ten years later in 1838, the Baptists established Queen's College, sharing the Horton facilities. Adult education in Canada is both a field of practice and (since the 1960s) a field of study. Agricultural education in Canada occurs formally at at least 4 levels: school system, diploma (subdegree) level, university bachelor degree level, and postgraduate degree level (master's and doctoral). Algoma University College, Sault Ste Marie, Ont, was established in 1967 as an affiliate of Laurentian University. The campus is constructed around a fine old building that originally housed the Shingwauk Indian Residential School. Since 1902, the Alliance Française has offered high-level French classes in Canada and developed cultural programming to boost the cultural influence of France and the Francophonie throughout the world. 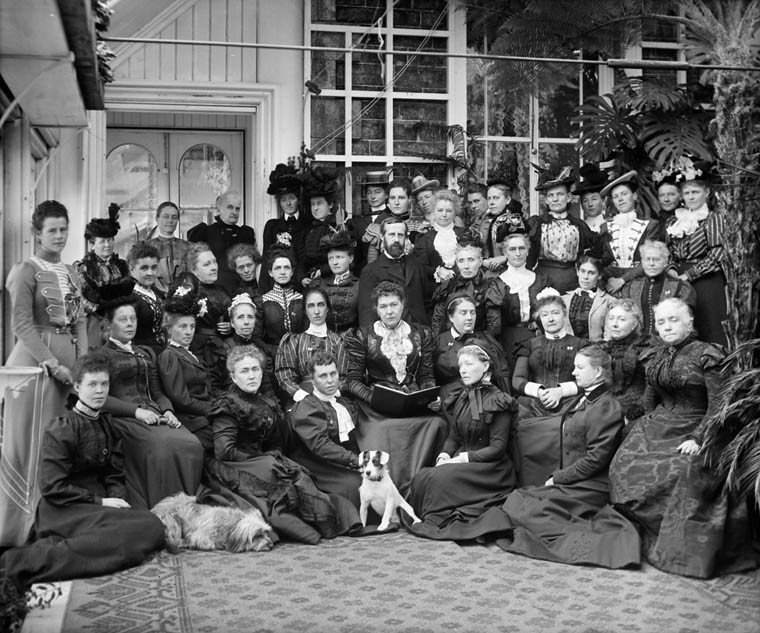 While it once had twenty committees scattered across Canada, today there remain nine, located in large cities outside Quebec. Each year, the Alliance Française receives 12,000 students in Canada and close to half a million worldwide. Its funding comes mainly from enrolment income from the classes it offers. The Alliance Française de Toronto is the largest in the country, with five branches established in the region. The philosophical roots of "alternative education" derive from 2 related but conflicting educational traditions. Apprenticeship, as a form of instruction in which a novice learns from a master of a craft or art, has existed for thousands of years. 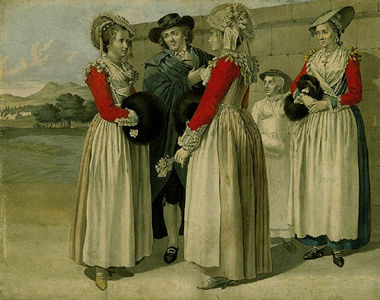 From the Middle Ages or earlier, many trades in France and other European countries organized themselves into communities which came to be known as corporations or guilds. Architectural education in Canada, as it is currently delivered, is a relatively recent phenomenon. Most programs were developed in the 20th century, with significant modifications in the 1990s and early 2000s. 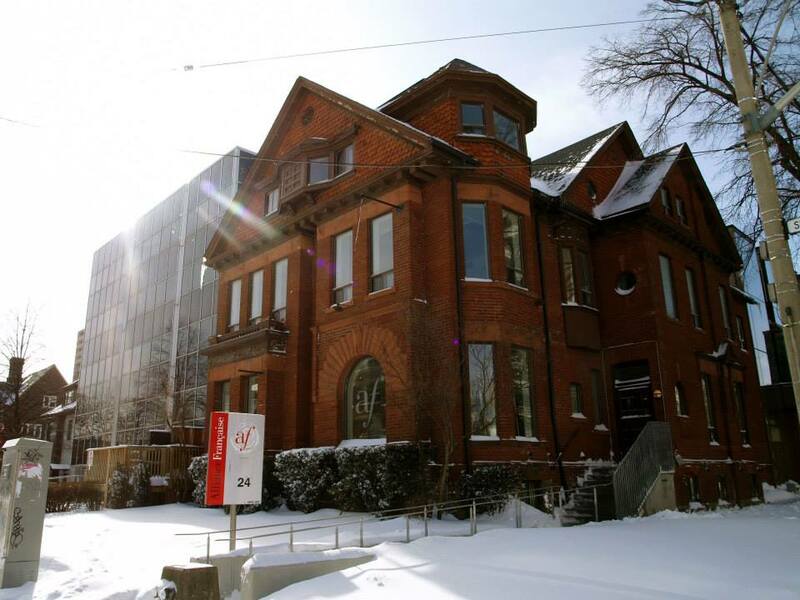 The Association for Canadian Studies, founded in 1973 and headquartered in Montréal, has grown into a distinctive learned society with over 150 institutional and 600 individual members. The Association of Universities and Colleges of Canada (AUCC) dates from 1911 and assumed its present name in 1965. Its members are Canada's public and private, not-for-profit universities and university-degree level colleges. Canada’s leading provider of ​distance and online university education, Athabasca University is a public institution whose main campus is located in ​Athabasca, ​Alberta. Athol Murray College of Notre Dame, located in Wilcox, Sask, was founded in 1920 by the Sisters of Charity of St Louis as Notre Dame of the Prairies. Augustana University College in Camrose, Alberta, was established by Norwegian pioneers in 1910 as Camrose Lutheran College. 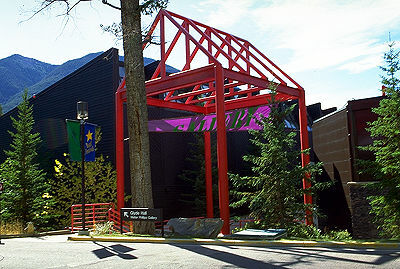 The Banff Centre for Continuing Education began in 1933 as a special summer program sponsored by the University of Alberta's Division of Continuing Education. 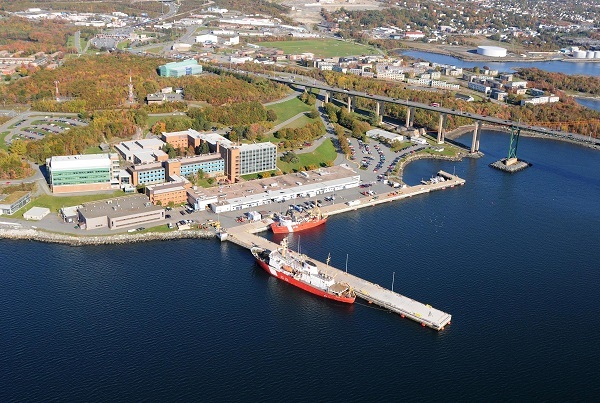 The Bedford Institute of Oceanography (BIO), located at Dartmouth, Nova Scotia, was founded in 1962. Bible colleges, institutes and seminaries are mainly sponsored by the Evangelical Protestant churches in Canada, although there are several Roman Catholic institutions in Canada. One of the first lay colleges in North America was established by T. Dewitt Talmage in 1872, in a church in Brooklyn, New York. Bibliography may be described as the listing, in descriptive detail, of items of printed literature; in a wider sense the term embraces the research and the theories employed toward this end.